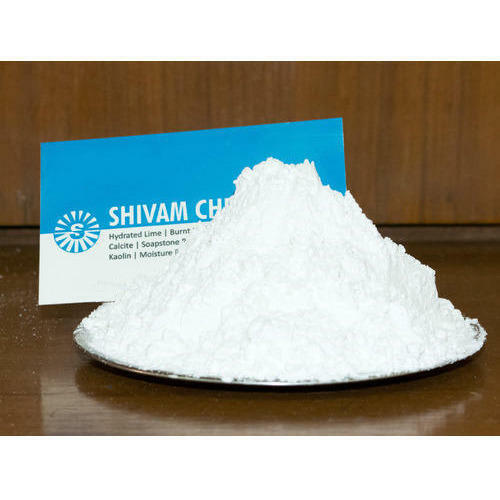 We are one of the leading manufacturer of Lime Minerals and Chemicals. Offered products are widely acknowledged owing to their unique characteristics like long shelf life, purity, precisely processed and hygienically packed. Backed by a team of experts, we are manufacturing a qualitative range of Lime Minerals and Chemicals to our clients. Our product range includes Lime Powders, Burnt Lime and Quick Lime Powder. These are widely acclaimed for their accurate composition and purity. We pack them in various sizes from 1 kg small packing to 1000 kg jumbo bags.